When you’re out of the office or you’re asleep, chances are you set up an offline form on your website. 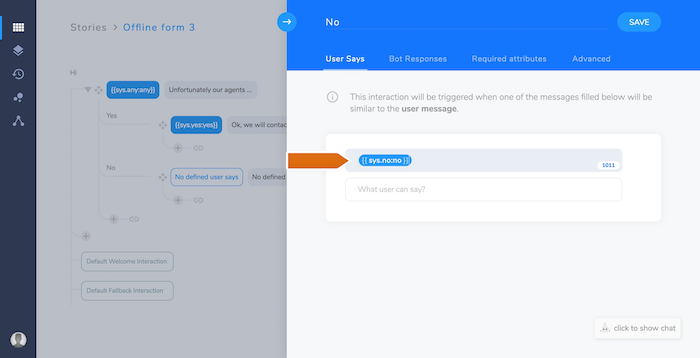 This way, customers can leave you their contact details and ask a question and you respond once you’re back in your LiveChat app. Unfortunately, this one-way communication draws the customers away sometimes. After all, they don’t want to send a message “in the void” and wait for a response for who knows how long. 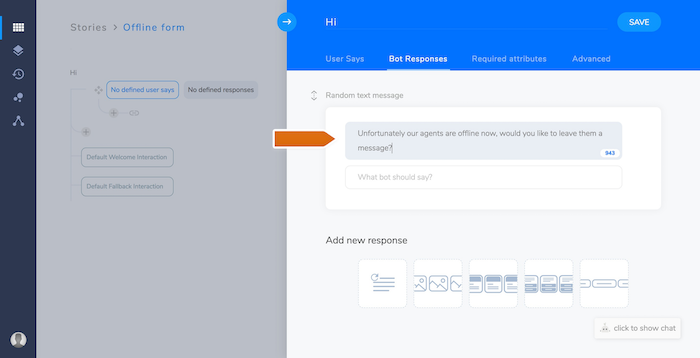 So how about setting up a chatbot who can answer simple questions like your agent would? By offering customers this 24/7 two-way communication, you meet their needs and encourage them to write to you. A chatbot can talk to your customers and gather basic information, such as email address and phone number. It can also find out how your visitors learned about your website. The possibilities are endless! 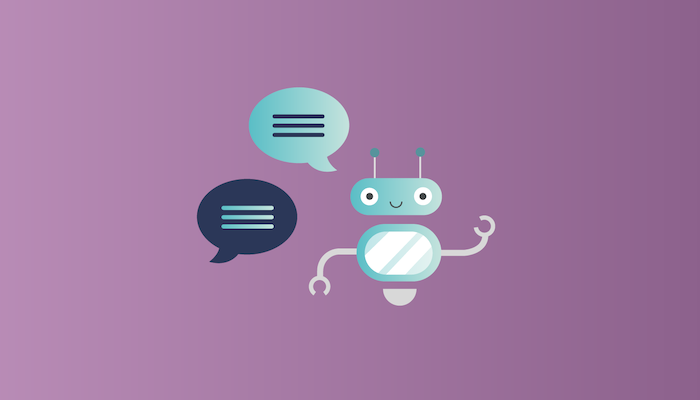 In this tutorial you will find out how to create such a simple bot with different scenarios suitable for your website. 1. In your LiveChat application, go to the Stories section. 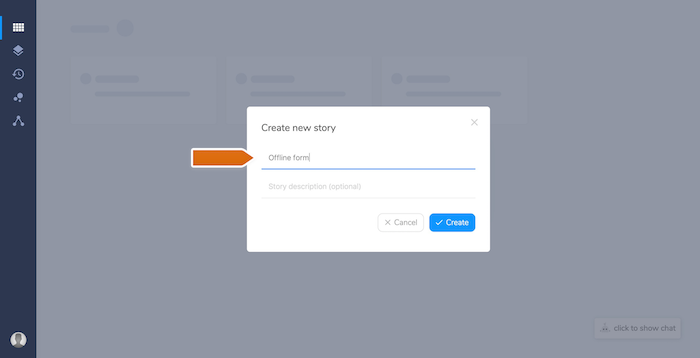 To create a new story, click “Create first story”. 2. 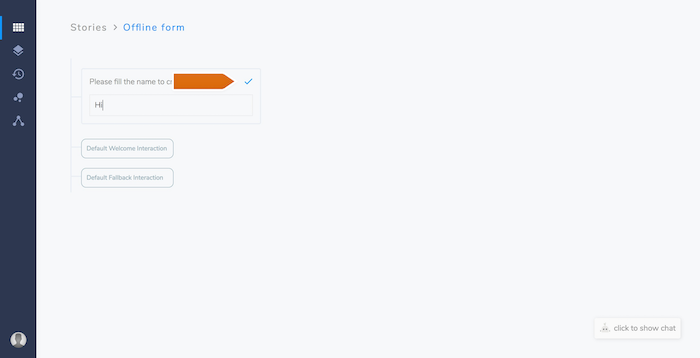 Let’s call your scenario “Offline form” and accept it by clicking “Create”. 3. 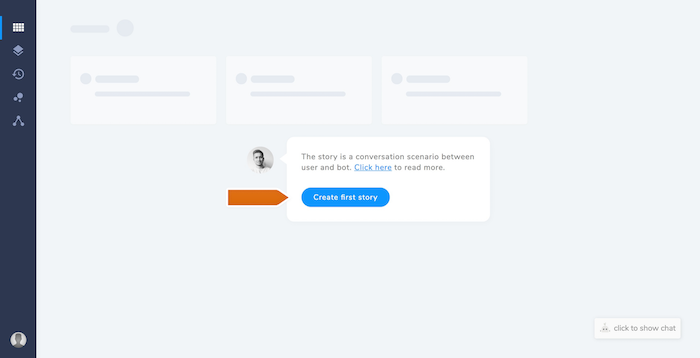 Now go to your scenario and create the first interaction. We can call it “Hi”. 4. Save your new interaction and go to the edit screen. 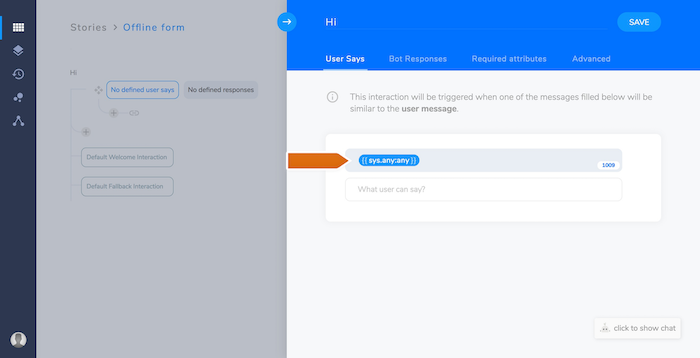 In the section “User says” we place only one message with sys.any Entity, which allows us to trigger this interaction, no matter what the user writes. 6. Accept the first interaction by clicking “Save” in the upper right corner. 7. In the next step you create two paths. The first will appear when the user wants to leave you a message and the second when they want to end a chat. Let’s start with creating two interactions: “Yes” or “No” in the previously created “Hi” scenario. 8. Now let’s edit the “Yes” interaction. In “User Says” we use the system Entity sys.yes, which includes all synonyms of the word “yes”. 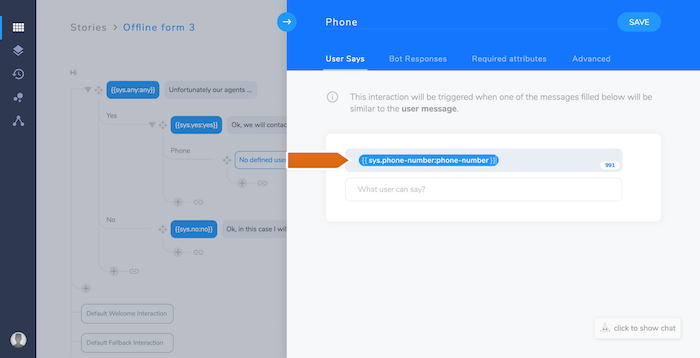 Thanks to that, we don’t need to write down all the possible cases and the interaction will trigger by itself when the user wants to describe a problem. 9. Go to the section “Required attributes” and add two required attributes with questions about user’s email and reason for visiting your website. To do that, in the section “Click to add attribute” click the “New attribute” button. 10. Now, you can configure the type of validation for the attribute (sys.email), the name of the attribute for which we save the filled value and type in questions about the required attribute. If you type in more than one question, the system will draw one of them. Thanks to that, a visitor won’t go to the next step in your story unless they give you the right email address. Note! The user will be asked about the email as many times as the “lifespan” parameter indicates. You can configure it in your account’s settings. 12. All that is left in the section “Response” is to thank the visitor for their time to describe the issue and to inform them we’ll try to contact them as soon as possible. Additionally, we say that they can leave their phone number which will speed up the whole process. 13. We save the changes and go to the second interaction: “No”. In “User says” we use the system Entity sys.no, which includes all synonyms of the word “no”. 14. 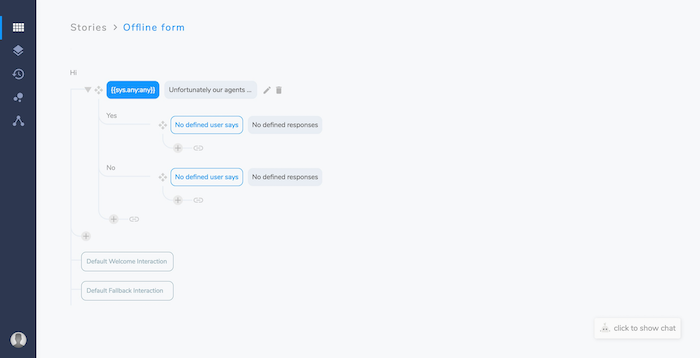 In the section Responses we type in a message that informs the user that the chat will be closed. 15. 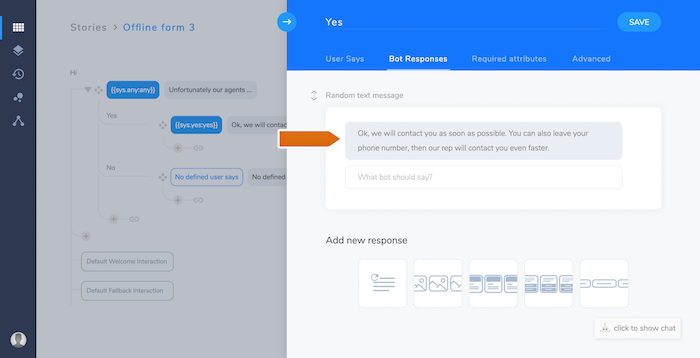 To get a phone number from your visitor, add a new interaction called “Phone” in the “Yes” path. 16. 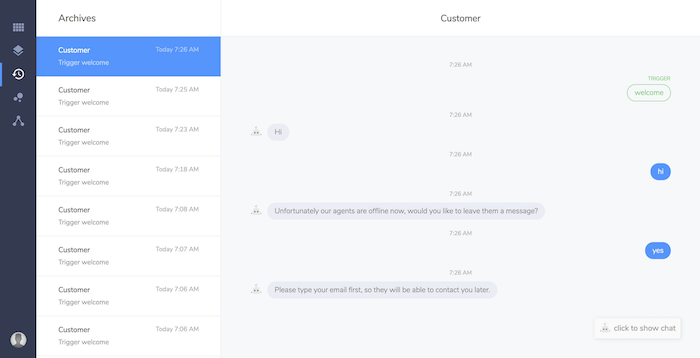 We go to the edit screen and in the section “User Says” we use the system Entity phone-number to automatically gather the phone number the visitor gave us. 17. In the section “Response” when the visitor decides to leave their phone number and the interaction is triggered we should thank them for the number and let them know we’ll use it to reach out to them. 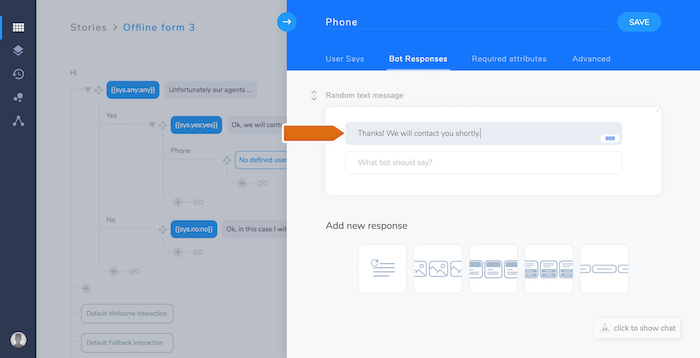 After saving all the changes you can use the built-in ChatBot chat to test your new bot. In the movie above, you can see that a bot gathers all attributes that the visitor gave us (email, described issue and a phone number). Use can use this information in your external microservice. Additionally, all of the conversations between the visitors and the bot are stored in the Archives. 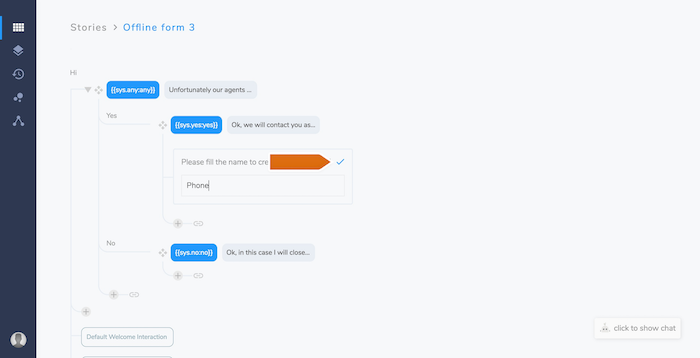 If your bot works correctly, you can turn it on in your LiveChat license. 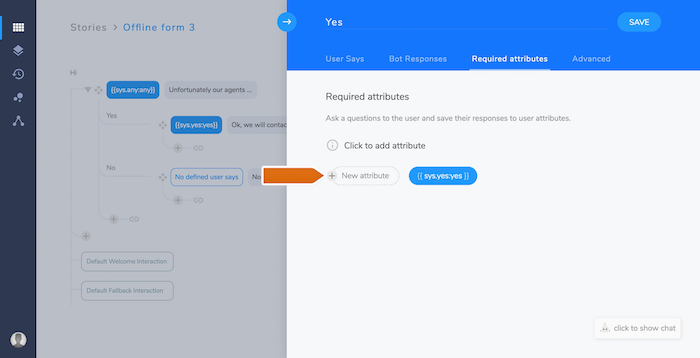 Click here to see how to install a bot in your LiveChat license.